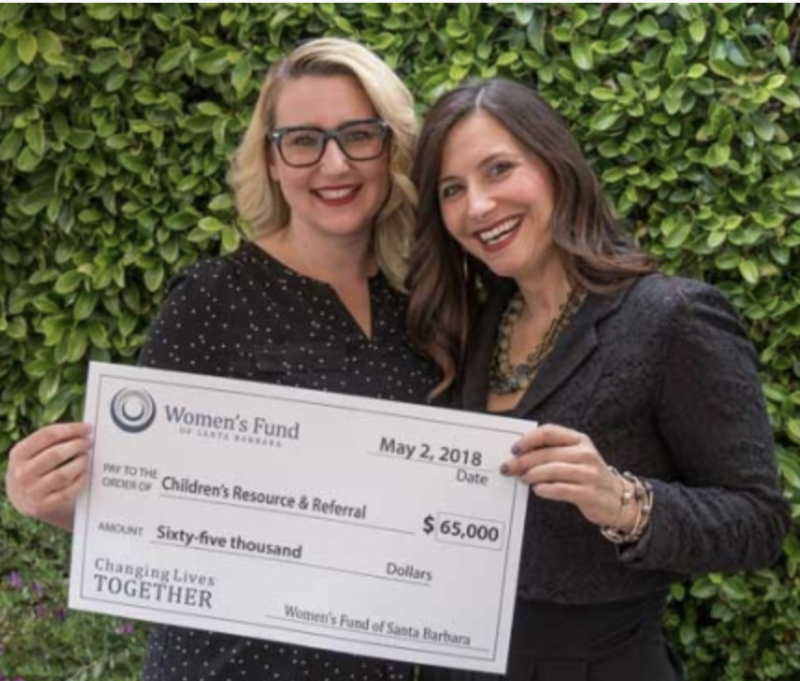 Seven local nonprofits have received a total of $535,000 in grants from the Women's Fund of Santa Barbara, bringing the organization's total contributions to the community, since it began in 2004, to more than $6.6 million. The grants have gone to 93 local nonprofit programs impacting more than 97,000 women, children and families in Santa Barbara, Goleta and Carpinteria. The $535,000 grants pool was also the largest solely-member funded pool in the organization's history. The presentation was made during an event last week at Hilton Santa Barbara Beachfront Resort.